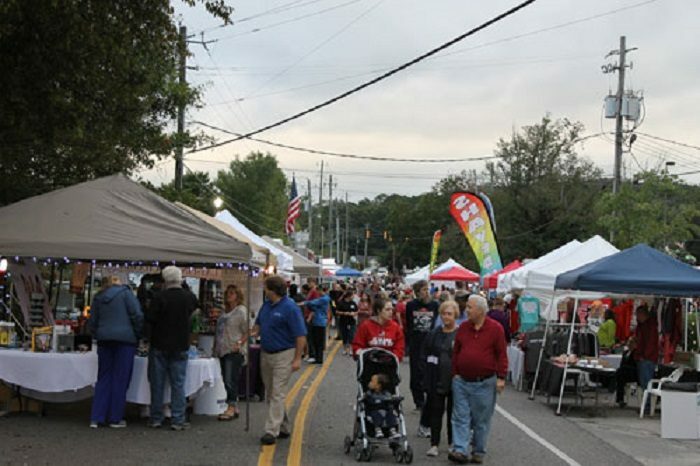 Many of Alabama’s best festivals are held in small towns. 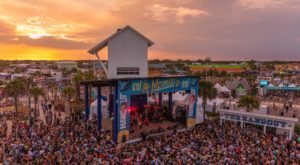 From delicious food and original crafts, to car shows and live entertainment, these festivals offer something for everyone. 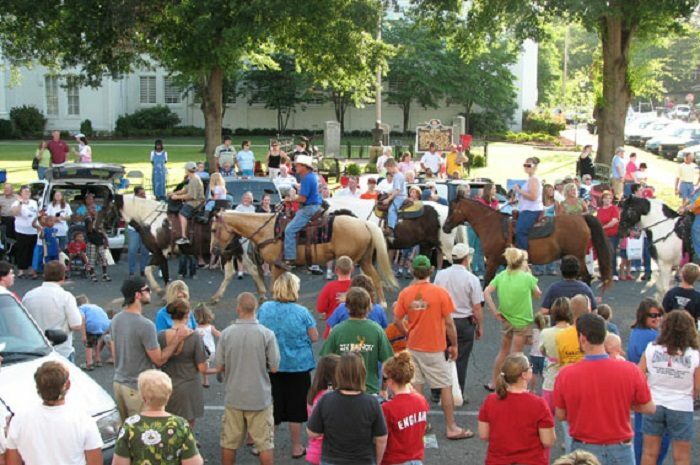 Listed below are nine of Alabama’s best small-town festivals. Which ones do you plan to attend this year? The Baldwin County Strawberry Festival will take place April 14-15, 2018 at Loxley Municipal Park in Loxley, Alabama. Visitors will enjoy a variety of activities, including arts and crafts, a carnival, an antique auto show, live entertainment, and more. The Cahaba Lily Festival will take place May 19, 2018. 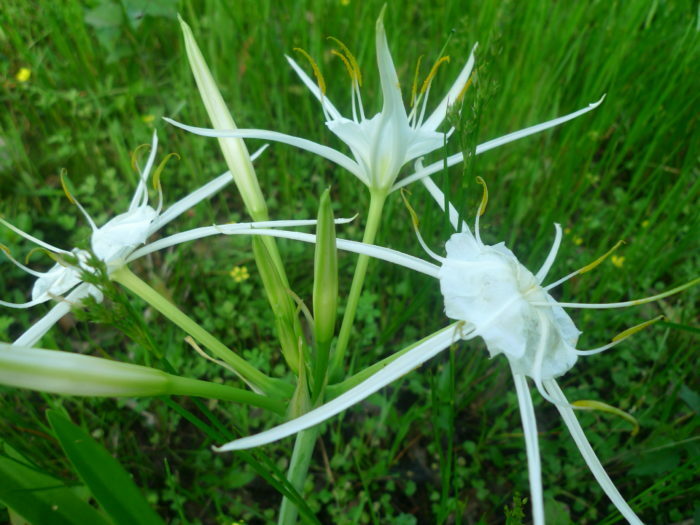 Attendees will have the opportunity to hear detailed presentations about the lilies. 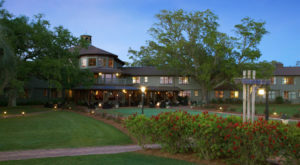 They'll also enjoy a delicious lunch before viewing the lilies at the river. 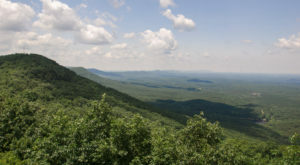 Later in the afternoon, the Cahaba Lily Center will host a storytelling event. The cost of admission is free, but donations are accepted. 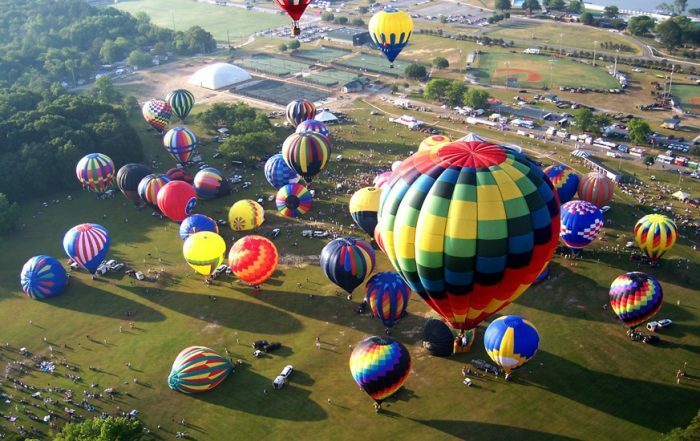 The Alabama Jubilee Hot Air Balloon Classic will take place May 26-27, 2018 at Point Mallard Park in Decatur, Alabama. 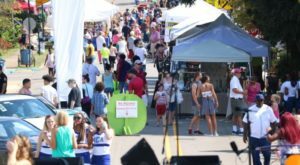 This year marks the festival's 40th anniversary, and visitors will enjoy arts and crafts, an antique car show, a tractor show, the release of 60 balloons from around the country, and more. The cost of admission is free. 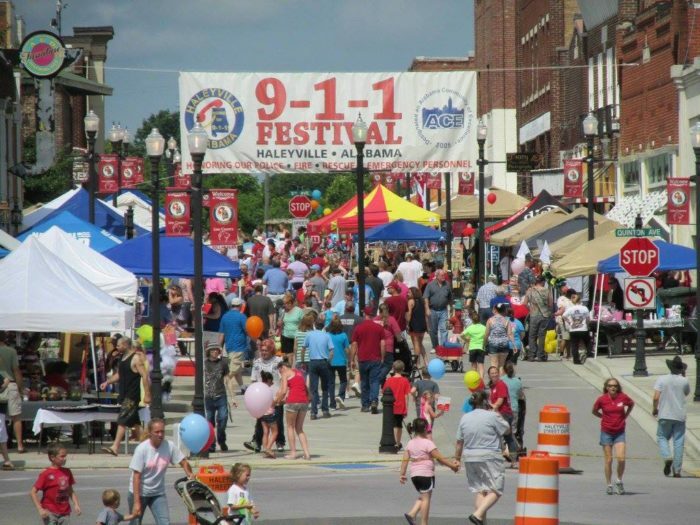 The 9-1-1 Festival will take place in downtown Haleyville, Alabama, June 1-2, 2018. This year marks the festival's 50th anniversary, and its headliner will be Craig Morgan. 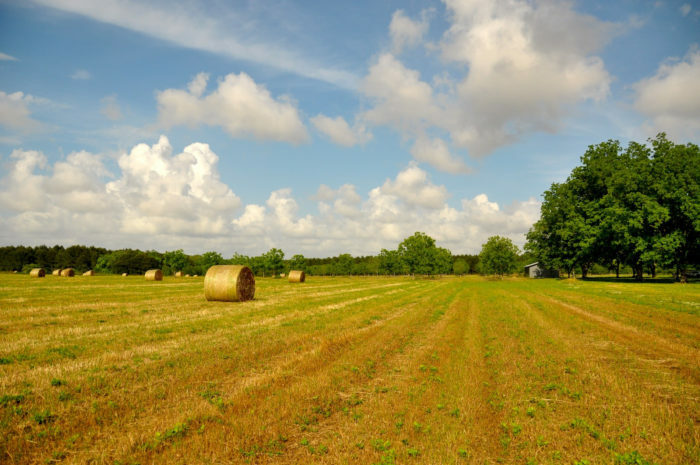 Activities will include a classic car show, arts and crafts, an antique tractor show, a 5K run, and more. 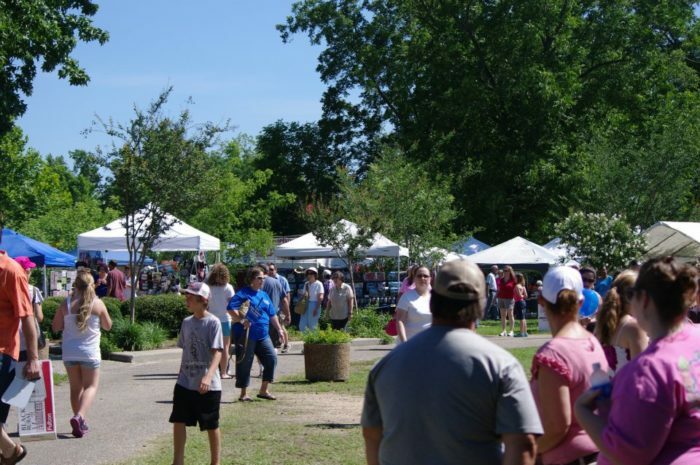 The Alabama Blueberry Festival will take place June 16, 2018 at Jennings Park in Brewton, Alabama. A few activities visitors will enjoy include the following: an antique/classic car show, an obstacle course, original arts and crafts, a free children's section, and more. Blueberry bushes will also be for sale. The Helen Keller Festival will take place June 21-24, 2018 at Spring Park in Tuscumbia, Alabama. The festival pays tribute to Helen Keller - "America's First Lady of Courage." A few of the festival's activities will include a parade, live entertainment, arts and crafts, "The Miracle Worker" play, and more. 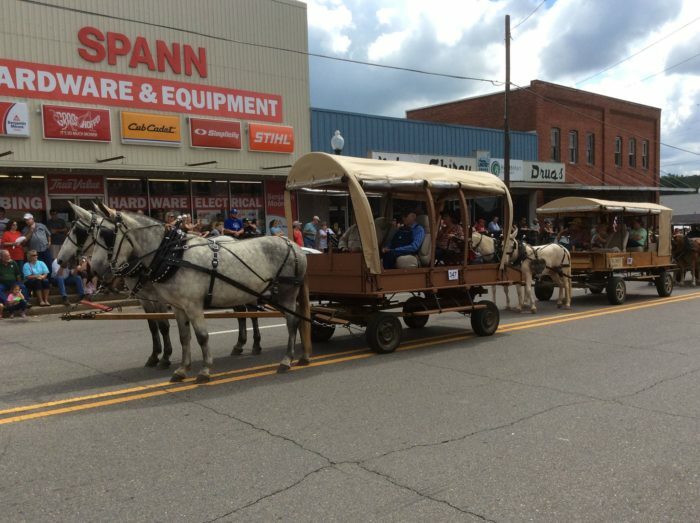 Mule Day in downtown Winfield, Alabama will take place September 21-23, 2018. This annual event will feature a variety of activities for all ages, including a parade, live entertainment, an antique car show, a 5K run, and more. 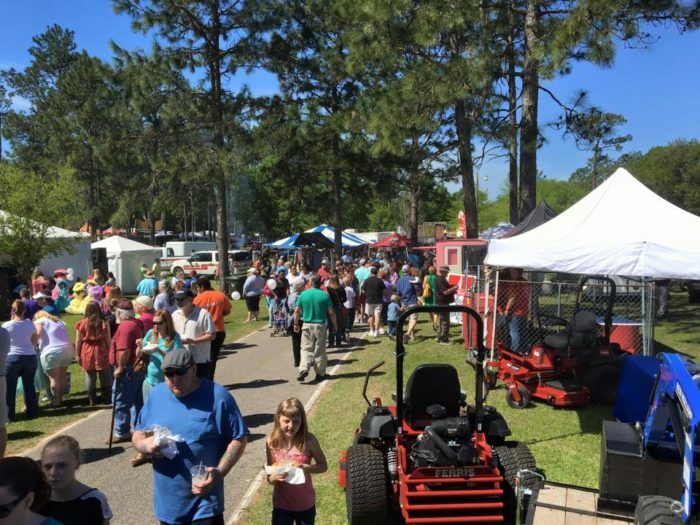 The Alabama Butterbean Festival, which debuted in 2006, will take place October 5-6, 2018 in Pinson, Alabama and is home to the "World's Largest Pot of Baked Beans." 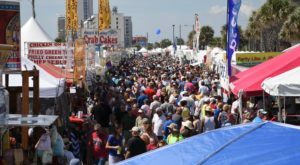 A few of the festival's events include the following: Alabama Butterbean Pageant, a fireworks show, a 5K race, a car show, music, and more. 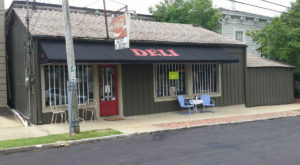 A variety of food vendors will also be onsite. 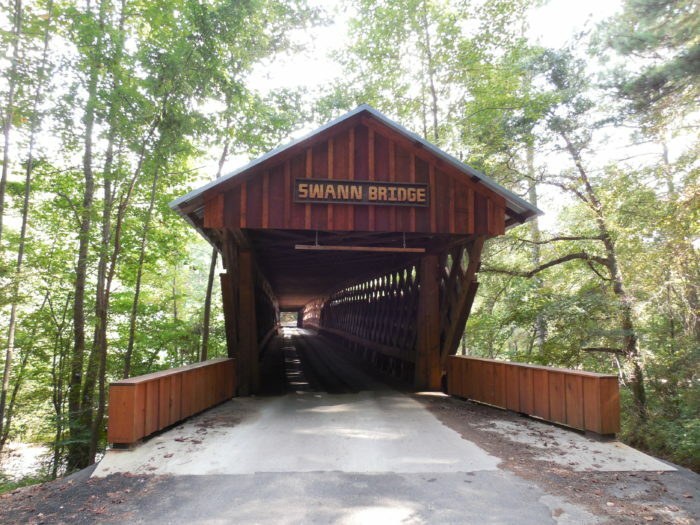 The Covered Bridge Arts & Music Fest will take place in Oneonta, Alabama on October 27, 2018. It'll feature live entertainment, tours of the historic covered bridges, a quilt show, and so much more. 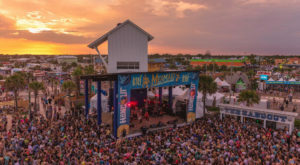 Do you have a favorite festival you attend each year? If so, please share it in the comments. 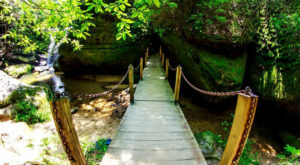 For a list of Alabama’s 12 coolest small towns, click here.